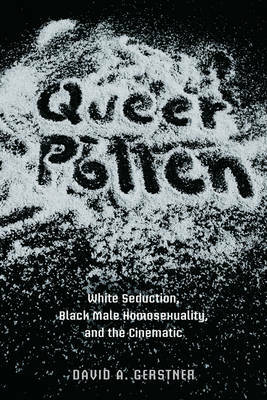 Queer Pollen discusses three notable black queer twentieth century artists--painter and writer Richard Bruce Nugent, author James Baldwin, and filmmaker Marlon Riggs--and the unique ways they turned to various media to work through their experiences living as queer black men. David A. Gerstner elucidates the complexities in expressing queer black desire through traditional art forms such as painting, poetry, and literary prose, or in the industrial medium of cinema. This challenge is made particularly sharp when the terms "black" and "homosexuality" come freighted with white ideological conceptualizations. Gerstner adroitly demonstrates how Nugent, Baldwin, and Riggs interrogated the seductive power and saturation of white queer cultures, grasping the deceit of an entrenched cultural logic that defined their identity and their desire in terms of whiteness. 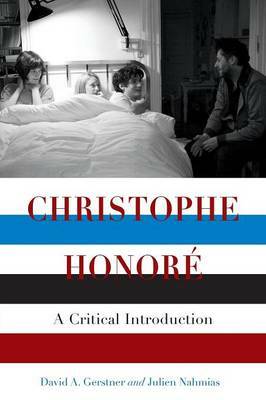 Their work confounds the notion of foundational origins that prescribe the limits of homosexual and racial desire, perversely refusing the cordoned-off classifications assigned to the "homosexual" and the "raced" body. Queer Pollen articulates a cinematic aesthetic that unfolds through painting, poetry, dance, novels, film, and video that marks the queer black body in relation to matters of race, gender, sexuality, nation, and death. Buy Queer Pollen by David A. Gerstner from Australia's Online Independent Bookstore, Boomerang Books. 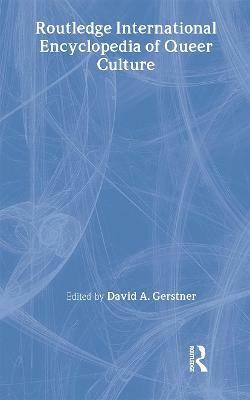 David A. Gerstner is a professor of cinema studies at the City University of New York Graduate Center and the College of Staten Island. 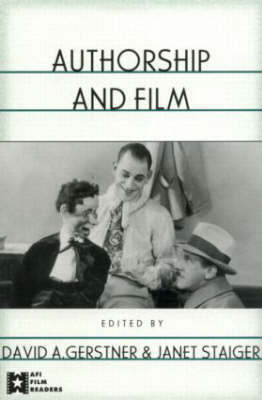 His other books include Manly Arts: Masculinity and Nation in Early American Cinema.